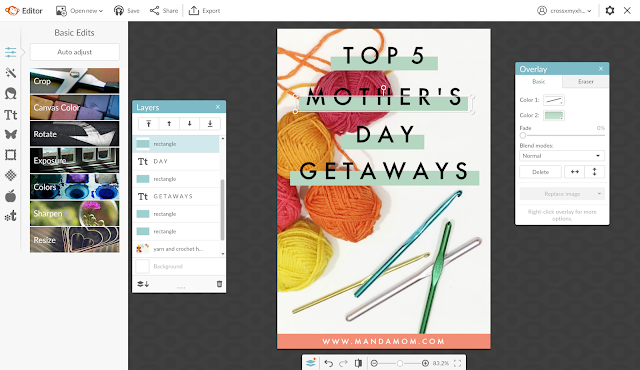 A while ago, PicMonkey introduced Templates to their photo editing options. 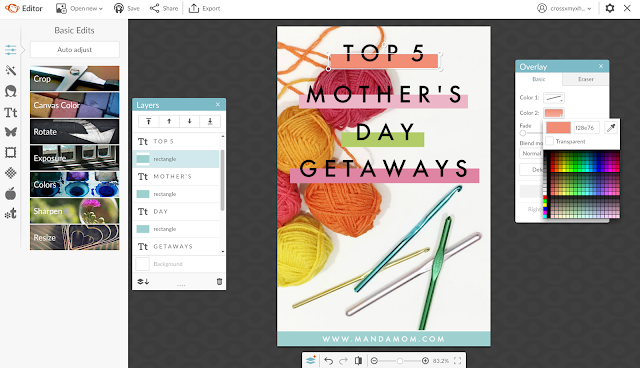 These are great for making graphic projects like cards, invites, social media posts. 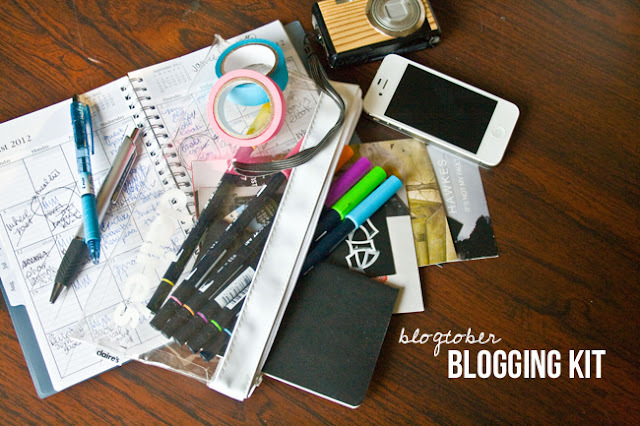 But, I think the greatest thing you can use this feature for is to create branded blog images! 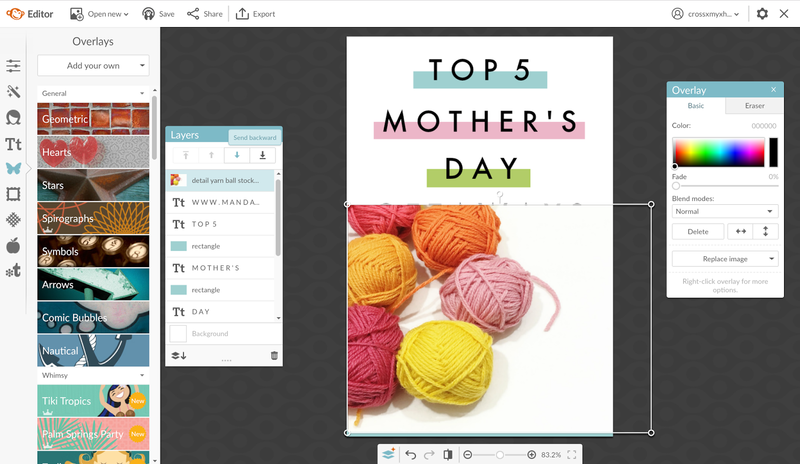 Pair the template feature with Hub + some stock photos and you've got yourself a consistent look in no time. Start by choosing a template to work with. You may want to choose from the Long Pin tag or the Pinterest tag. To show the template tags (these act like categories) look on the left hand side. You may have to select Show More Tags to see other options. Once you've chosen your template, its time to add your image. Stock photos are a great resource for this if you don't have photos you already take for your blog. Here's a list of a few stock photo sites I love as well as some tips for using stock photos on your blog. Today, I'll be using some of the free stock photos I offered here. Add your image by selecting the butterfly icon on the left hand column, then click on the Your Own button, and selecting My Computer. You can also use images from Facebook, OneDrive, Flickr, & DropBox. A little note here - make sure you have permission to use the images you choose commercially. Free stock photo sites are plentiful, so don't steal any images from google! Size them, stack them, do whatever you need to do to get the layout you need. You can also create a collage in PicMonkey first (tutorial here) then upload that collage through the same process. One of the new features I love is the layers pane. This places your elements in front of or behind each other to achieve the look you're going for. Send your pictures behind your text using the down arrow on the pane. 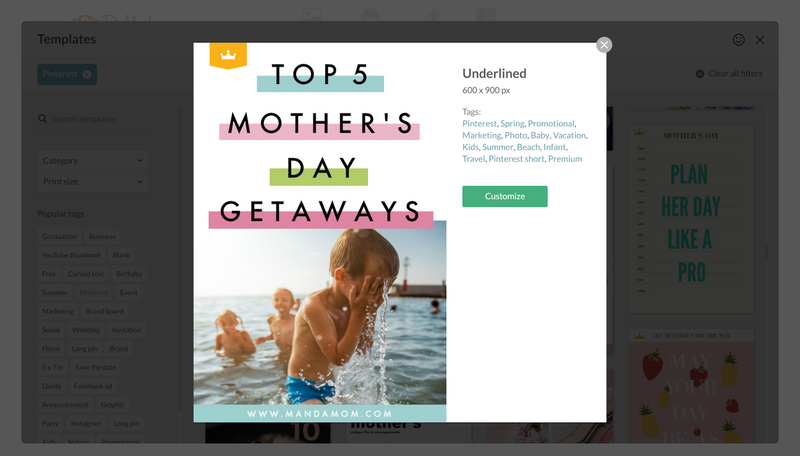 You can also use the Overlay pane to flip the images horizontally or vertically depending on the design you're going for. I chose to use one image, flipped vertically for this example. If you've made a style guide for your blog already, get that info out. A style guide is a way to keep your blog cohesive, it is in line with your branding. You'll most likely have 2-3 fonts & colors that you'll use consistently through your blog design, images, and other materials. Here's another blog post on pairing fonts. Use these colors & fonts to create a cohesive look to your image. 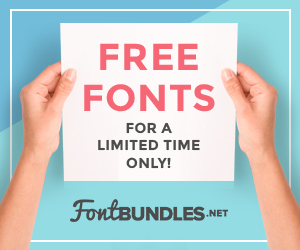 PicMonkey allows you to access fonts already on your computer as well though their library is pretty extensive too. 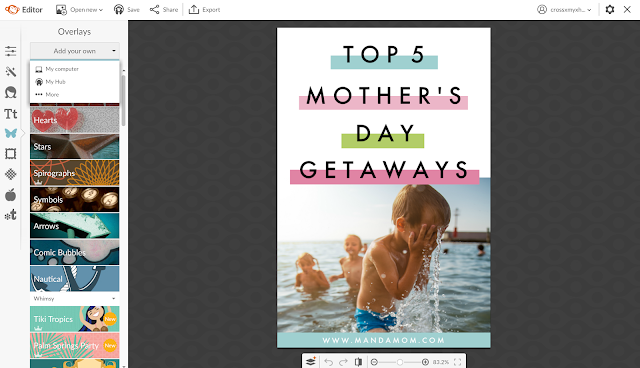 If you're designing your blog header in something like PicMonkey you can stick with the fonts they have. You can even choose fonts that are close enough to the fonts on your template and get away with it. For example League Gothic is a lot like Bebas Nueue, Didactic Gothic is close to Centruy Gothic, etc. Change the sizing of the text as needed, Pay attention to how it looks here - you don't have to be a design pro to understand when something looks yikes!, meh, good, or great. If it looks off, change it...don't just settle for meh! Once you have the image the way you like it, select the Save button with the little monkey by it on the top of the screen. This will save your image to the Hub. The Hub is PicMonkey's cloud storage system. This way you can edit the template (or photos) over & over again. This is GREAT for creating branded blog images! You can go back to your template, with your custom colors, and your custom fonts again, and again, and again, and again! In order to access hub you'll need a Premium or Supremium plan - it's totally worth it for the access you get to fonts, overlays, storage, etc. I currently have the Premium plan that only allows 50 hub images. If you're just creating templates there's really no need to save the image you create every time so you may not even use up the 50 images. If you create a lot of brand images, the Supremium plan will allow you to categorize your images through Hub. I suggest upgrading! You can start a free trial too! Sign up here! To save the image to your computer, click the Export button at the top. This will save the image locally to your computer or you can choose either DropBox or OneDrive. 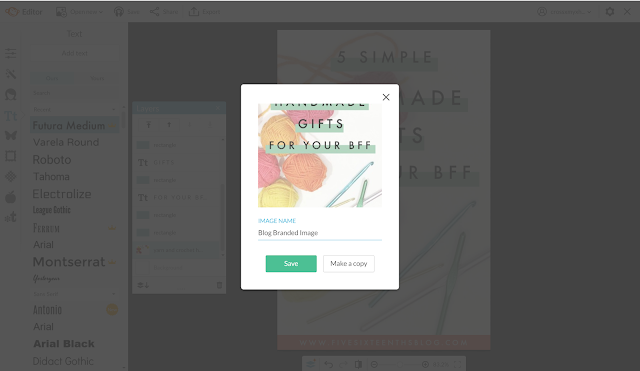 Next, upload the image to your blog post, size it properly, and you're ready to share! 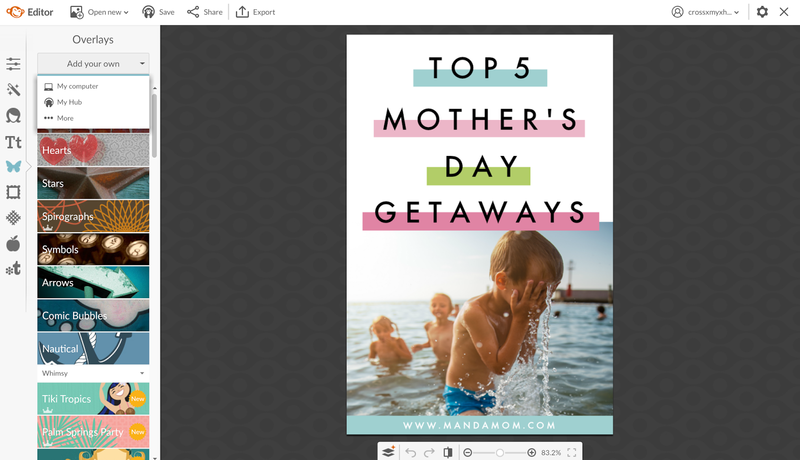 When you're ready to add an image to your next blog post, simply open the image from Hub, Save it as a copy, and edit away! Easy peasy...no complicated software to work with. 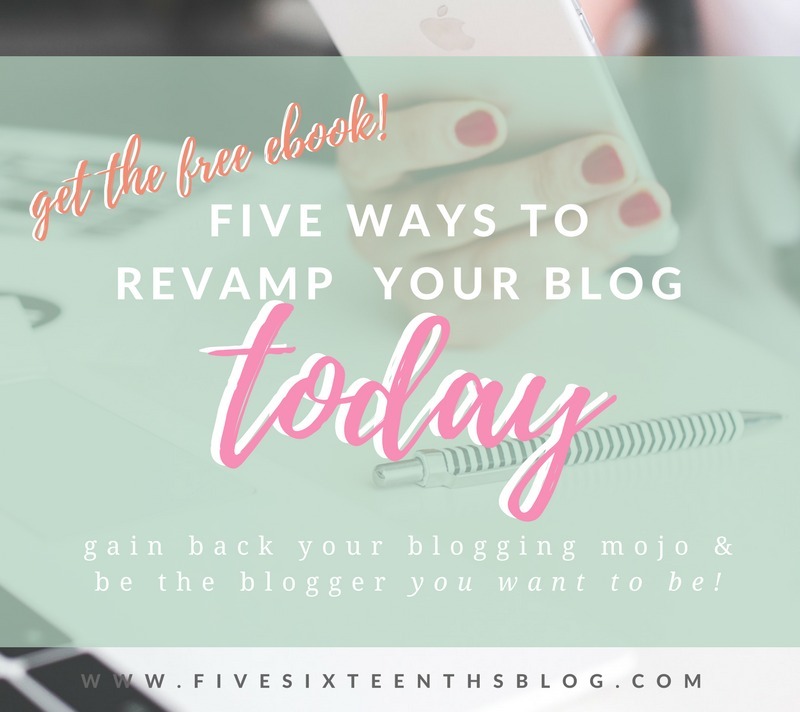 I've recently created a FREE ebook called Five Ways to Revamp your Blog Today! This 10 page book will give you great tips on reviving old posts, automating your process, and keeping you on the right foot! 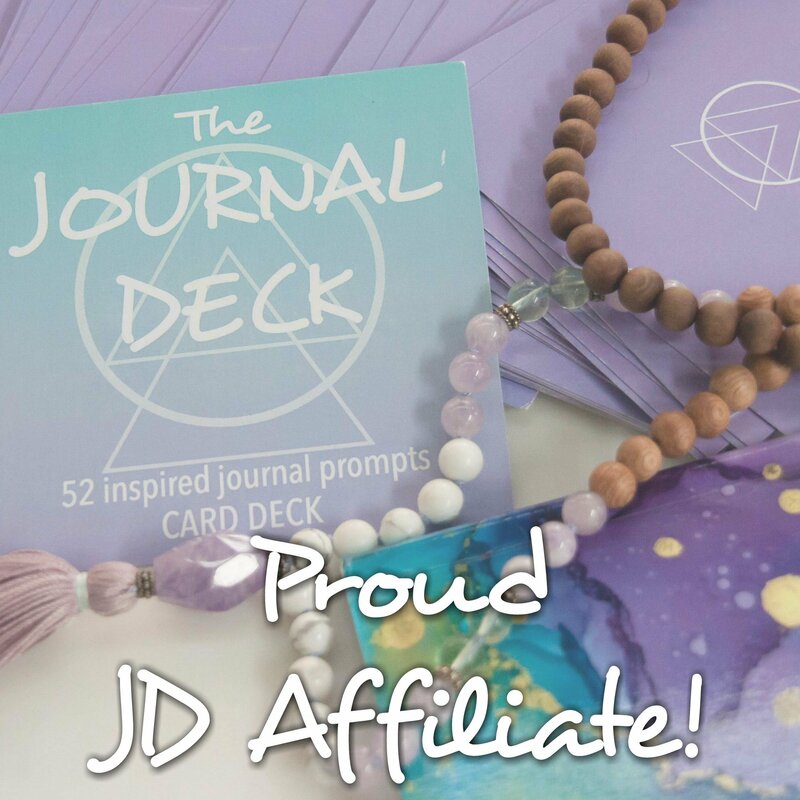 You can download it by signing up for the newsletter above or by clicking here! 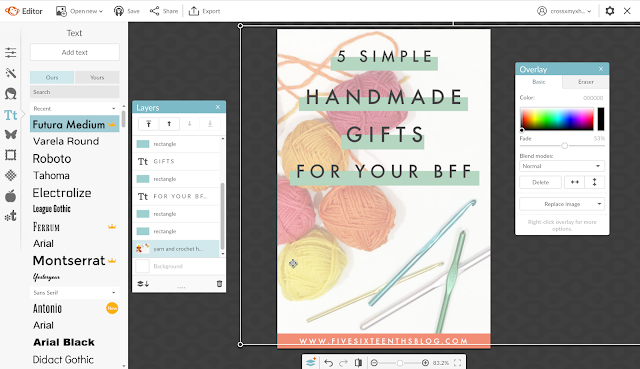 I hope this tutorial inspired you to try PicMonkey for your blog branding. Its always hard when you're new to something to get a grasp on the process. PicMonkey makes it super easy to create perfect Pinterest images with out shoveling out hundreds of dollars on design software. 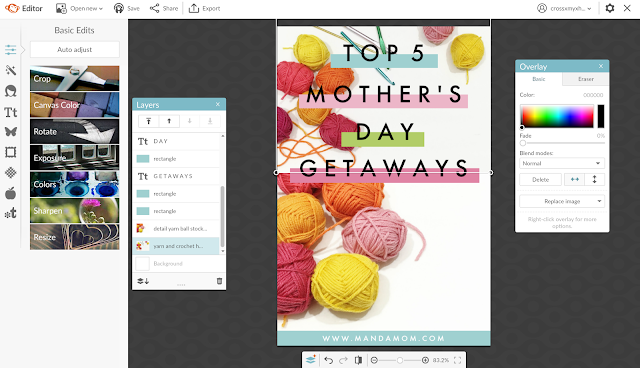 Check out even more of the tutorials on the blog using PicMonkey here! 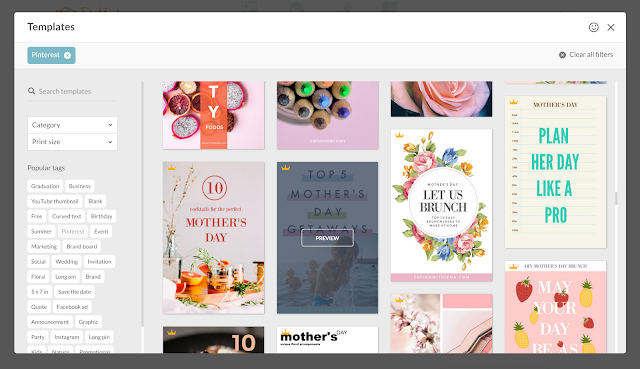 How do you use PicMonkey? Let me know in the comments below or over on the Five Sixteenths Blog | Live Creatively Facebook group! The style of your pins are totally eye catching. I love using picmonkey for my editing needs. The fonts are amazing, and resizing images is so much easier than other programs. Thanks for bringing more light to such a great program. Thank you so much. 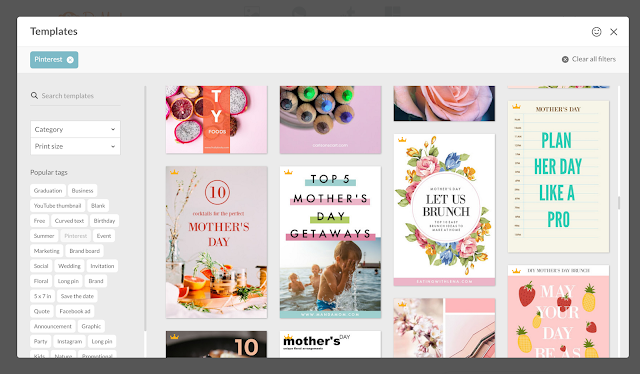 I was looking for easy and eye catching templates for Pinterest. This is really good info thank you! Picmonkey is an awesome tool to create great graphics. I luv the step by step on this. Oh wow! Totally cool. I am going to bookmark Picmonkey and see what I can do to make my next blog post look a little better. Thanks for sharing awesome information!